A hamstring muscle strain refers to a tear in the muscle group which covers the back of the thigh. Most commonly occurs during running and sprinting activities, particularly during sport. 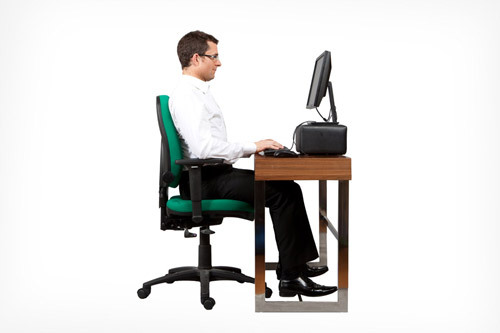 This is because the muscle is contracted with excessive force in a stretched position. Clients describe the sensation as a sudden sharp pain in the back of the thigh and sometimes a “Popping” sensation can be felt. Bruising may also appear around the area or lower down the leg following the injury. Initially, it’s important to follow the PRICE protocol (as seen in our previous blog here ), avoid any excessive stretching of the hamstring and avoid changing the way you walk. 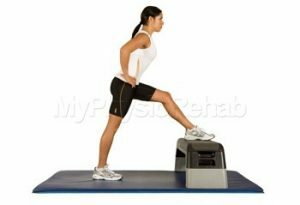 During a physiotherapy assessment, we can identify any factors that increased the risk of the hamstring strain to occur. 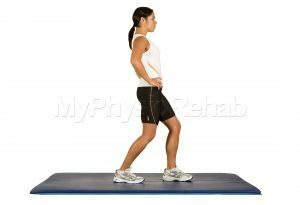 Physiotherapy treatment will be focused on improving hamstring strength and correcting any muscle imbalances that may have contributed to the injury. Manual therapy is also used to increase hamstring flexibility. Approximately one-third of hamstring strains will recur, with the highest risk for injury recurrence being within the first 2 weeks of return to sport. The consequences of recurrence are high as recurrent hamstring strains have been shown to result in significantly more time lost than first time hamstring strains. For these reasons, it’s important to ensure a graduated strengthening and stretching protocol has been followed. At Oxford Circus Physio, we can assess to see when you’re ready to return to sport and create a return to sport plan. What causes my heel to hurt in the mornings? If you notice your heel is sore when taking the first few steps in the morning as you first get out of bed, you might have “Plantar-fasciopathy”. The Plantar Fascia is the band of tissue that runs from your heel to your toes. It supports the arch of your foot and provides shock absorption. Plantar Fasciopathy (Often referred to as Plantar Fasciitis) can be caused by overloading the plantar fascia, causing collagen disruption and sometimes micro-tears to the tissue. 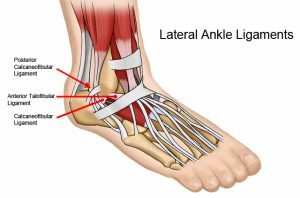 The pain is commonly felt in the heel and can refer along the inside arch of the foot. Pain is usually worse first thing in the morning or the first few steps after inactivity, but gets worse after prolonged walking or standing. Plantar Fasciopathy is commonly caused by excessive walking in non-supportive footwear. Avoid walking barefoot and wear well cushioned / supportive shoes, a silicon gel heel pad may help. Regularly stretch the plantar fascia, and calf muscles – as shown below.